HURRY! 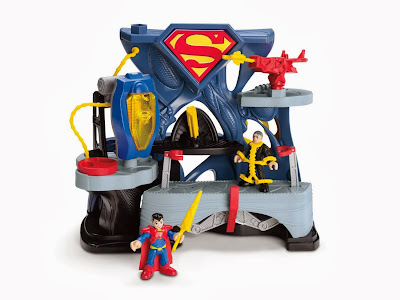 Right now you can get the Imaginext DC Super Friends Superman Playset for only $11.99 (Retail $24.99)! This will ship for Free with Amazon Prime or orders $35 or more.